At Chelmsford Family Dentistry in the Greater Sudbury comunity of Chelmsford, our doctors and staff dedicate their knowledge and skills to providing you with the results (and smile) you’re after. Although our office is located in Chelmsford, our general and cosmetic dentistry services are available to patients throughout Greater Sudbury area. Give us a call today to book your appointment for comprehensive dental care in Sudbury. It is our goal to provide patients with treatments in the most professional and relaxed environment possible. We work closely with a group of specialists to complete any type of specialty requirement. Developing healthy oral care at a young age is very important as it helps ensure their teeth can develop in a healthy manner, which is why Chelmsford Family Dentistry is an all-round focused family dental clinic in Sudbury welcoming patients of all ages. 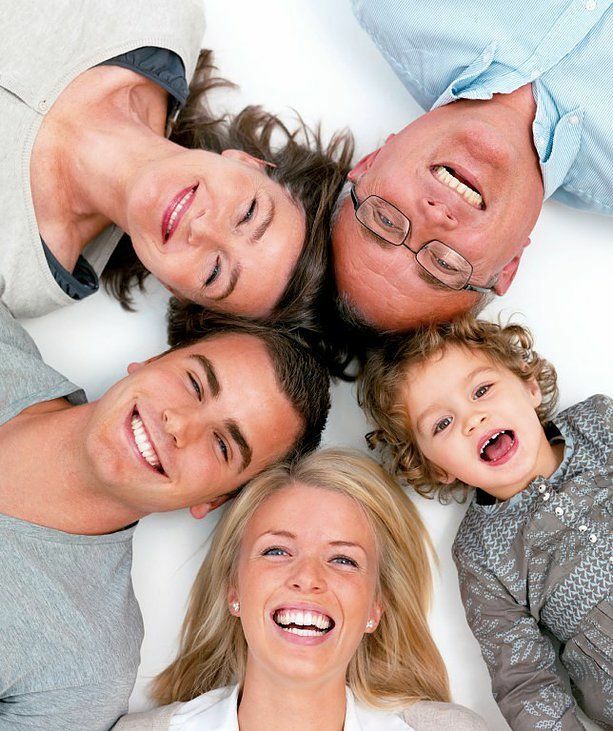 All dentists at Chelmsford Family Dentistry are licensed doctors of dental surgery. Only dentists with doctoral degree can make custom changes to existing teeth and soft tissue, root canals, as well as provide accurate diagnoses. Is there ever a convenient time to have a dental emergency? We understand tooth pain and injuries to the mouth and teeth can occur at the most unexpected times. So, if you have a dental emergency, please don’t hesitate to give us a call. We offer same-day appointments for those suffering with nerve pain in the tooth or other dental emergencies. The next time you have a dental emergency, don’t think twice — give us a call! To schedule an appointment, call Chelmsford Family Dentistry today!